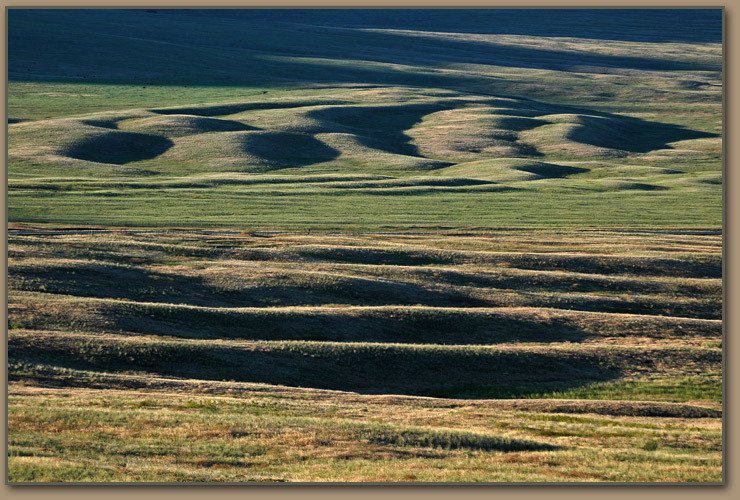 Ice Age Floods National Geologic Trail - Camas Prairie Giant Current Ripples. Camas Prairie Giant Current Ripples - First identified by Joseph T. Pardee. This feature convinced Pardee that the huge glacial lake had emptied suddenly.